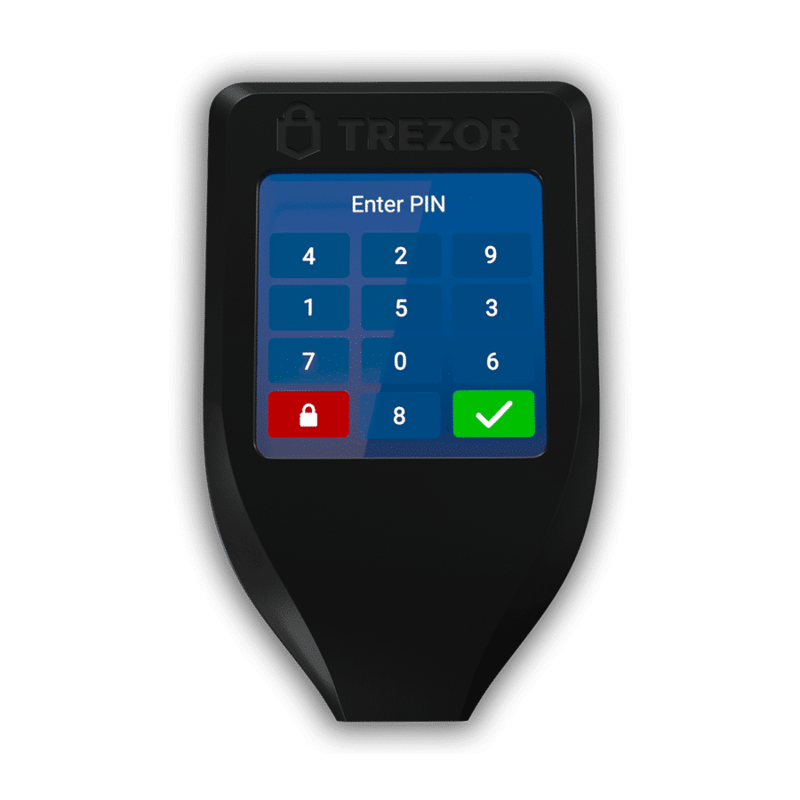 The TREZOR Model T is a new generation hardware wallet, including a convenient touch screen. New features make this wallet even safer and faster. 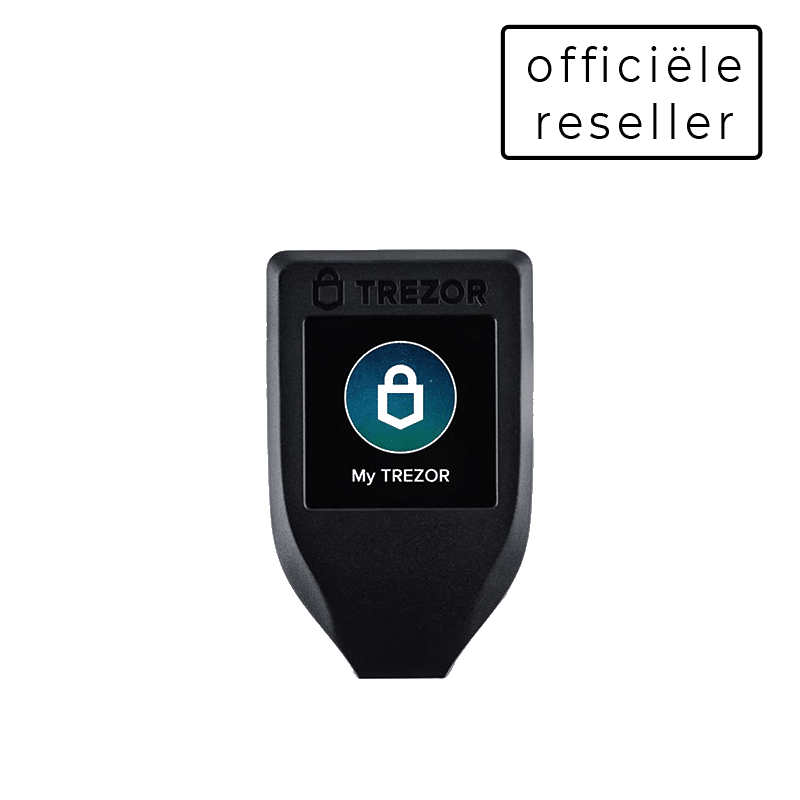 The TREZOR Model T is the next generation hardware wallet, designed as a universal safe for all your digital assets. Store your bitcoin and cryptocurrencies securely and encode them for extra safety. The device is also suited for safe storage of passwords and other digital secrets. 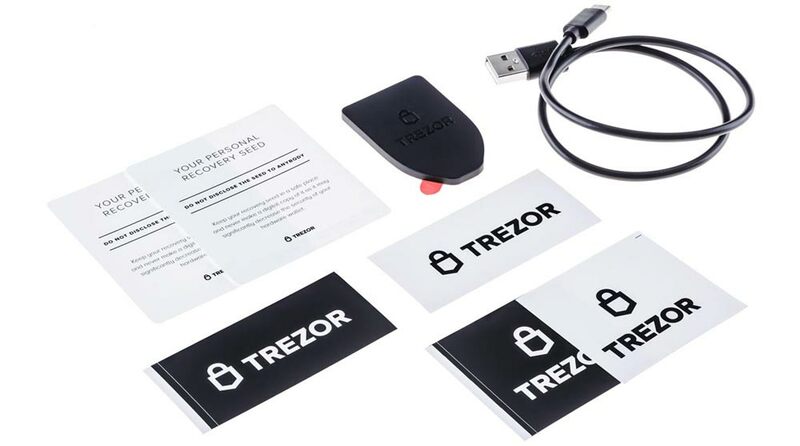 The Model T is the follow up device of the TREZOR ONE. Keeping your digital assets safe has never been this easy; whether it is Cryptocurrencies, Passwords or other digital assets. The Model T offers you full control of your own data. Your private keys provide acces to all your cryptocurrencies. 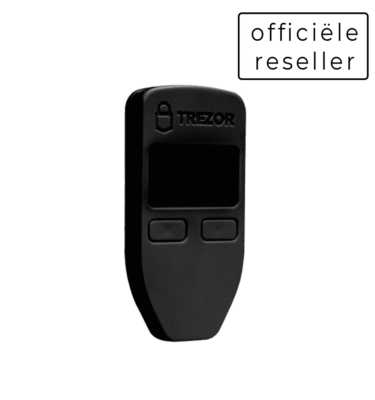 The TREZOR Model T stores these keys extremely secure and makes sure they can be use in a secure environment. The keys never leave the device and are completely isolated from your computer or laptop. The TREZOR Model T supports all coins that the regular TREZOR does, plus a few more. For example Bitcoin, Litecoin, Ethereum, Eos, MonaCoin, DENT, Dash, Zcash en NEM are supported. You can also look at the complete overview of supported coins. All confidential information, including pincodes, can now be entered via the touch screen. The USB connection is only activated after the pin code has been validated. The Trezor Model T includes a modern USB-C connection.